March 20, 2019 (Springdale, Ark.) 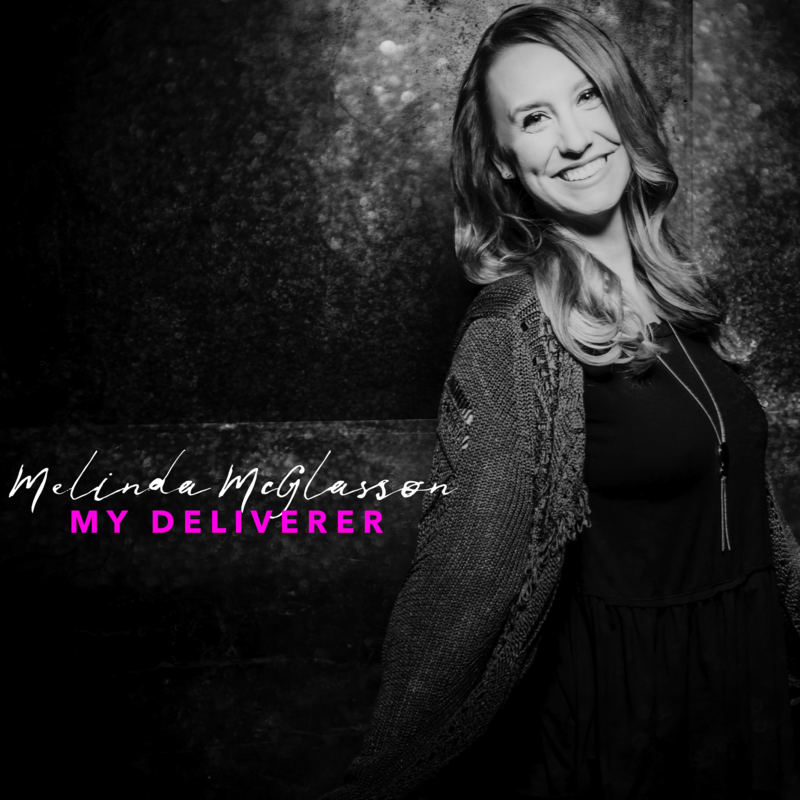 – Worship leader and cancer survivor Melinda McGlasson announces today’s release of “My Deliverer,” the newest single from her EP titled “Heaven to Me.” The single will be serviced to Christian AC and Christian CHR-formatted radio outlets. “My Deliverer” was written by Matt Armstrong, Nicole Serrano and Micah Kuiper. The release of “Heaven to Me,” produced by Eric Copeland and Jonathan Crone, follows McGlasson’s radio success with “Trust Him,” a single that climbed to No. 1 on the CRC Weekly chart. McGlasson, who is a worship leader alongside her husband and pastor, Dallas McGlasson, at Connection Church in Guymon, has been on a personal roller coaster for the past couple of years. In August 2015, the mother of three was diagnosed with what appeared to be ovarian cancer. After receiving prayers for healing from all over the world, McGlasson underwent surgery to remove what was revealed to be a non-malignant mass. Three months later, after McGlasson began losing her voice, she, once again, received a cancer diagnosis. “On November 14, 2015, I had a total thyroidectomy and found out that I had Stage 3 thyroid cancer,” McGlasson said. In May 2017, McGlasson experienced another miracle in her life when she received a call from an agency that connects adoptees and biological families to discover health histories. McGlasson, who was adopted as an infant, took the call, expecting the agency to ask her to perform at an event, given her background. Instead, the agency was calling to tell McGlasson that her birth mother had thyroid cancer and was trying to contact her to alert her to news of her biological family’s health history, a fact the singer, ironically, had already discovered. The topsy turvey of McGlasson’s life only enriches her testimony. “I think the Lord likes to keep me on my toes to show me that He’s in charge,” McGlasson said. To learn more about McGlasson, visit melindamcglasson.com, like McGlasson on Facebook and follow her on Twitter and Instagram.